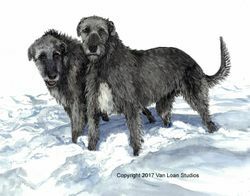 Irish Wolfhound Print - " First Snow Of The Year"
Home > Hound Group > Irish Wolfhound Print - " First Snow Of The Year"
Purchase now before the holiday season. Small Editions like this one sell out quickly. 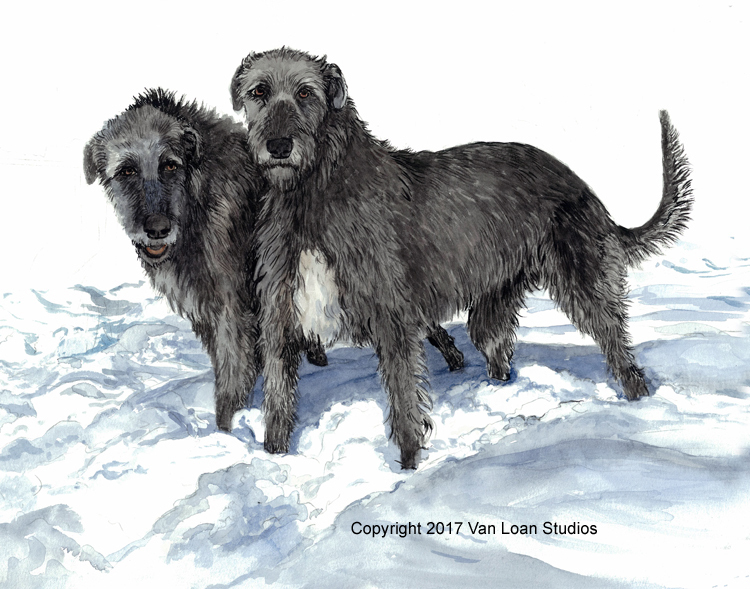 The Original Watercolor Painting used for these prints is available. Contact the Studio for details.